Diamond Hitch Ski Chalet is one of the finest private homes in the Big Sky/Moonlight Basin area. 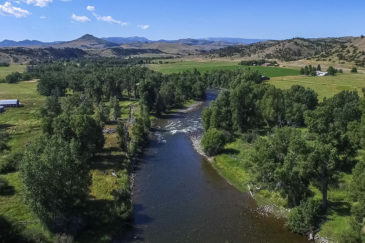 This is where you will find one of “America’s Biggest Skiing” areas right out your back door. Completed in the Summer of 2017, this spectacular slope-side 7,211± SF home sits right on the ski trail. 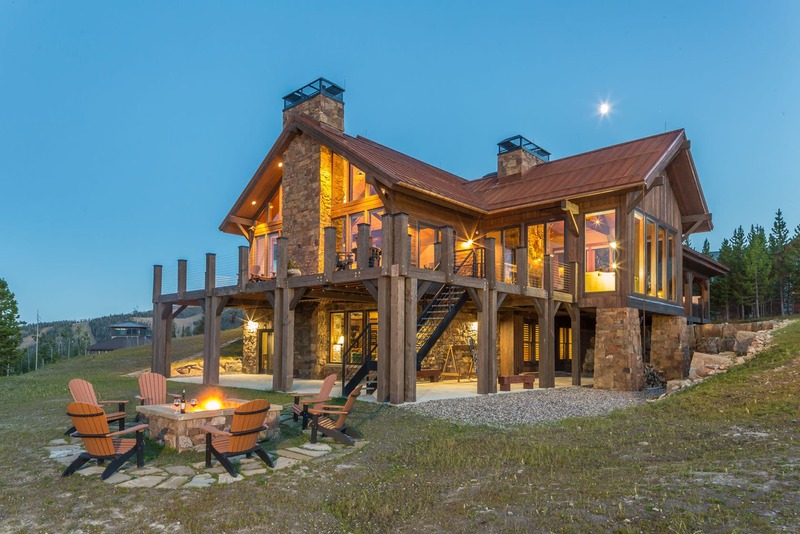 Sitting on a little over an acre located in the heart of Moonlight Basin, this cozy new mountain modern lodge with exceptional ski-in/ski-out access to both Big Sky and Moonlight Basin is a rare find. Built on three levels, from 20-foot ceilings in the lodge room to the lower level custom ski room that is just feet away from ski-in/ski-out access, no detail has been overlooked. Oversized windows encompass the entire living room, bringing the outdoors in, with refined finishes and clean lines combined to create a very comfortable and usable interior. 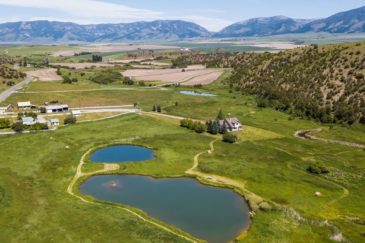 Diamond Hitch Ski Chalet is the perfect property for the ski or golf enthusiast, as well as the outdoorsman who wants to take full advantage of the hiking, biking, fly fishing and everything else that Big Sky has to offer. This well-maintained home features 5 bedrooms, 4 full bathrooms and 2 half bathrooms on 3 levels, as well as a 1,427 SF heated garage. Enjoy every season on the 1,463± SF of covered and uncovered deck space and outdoor firepit. Panoramic views of the Spanish Peaks, Gallatin Range and Lone Mountain from the large windows enhance the serene mountain setting. This tasteful ski-in/ski-out chalet is the ideal place to spend time with a large family or friends. Offered fully-furnished ‘turn-key’, this home makes for a wonderful vacation home or rental property for all seasons!